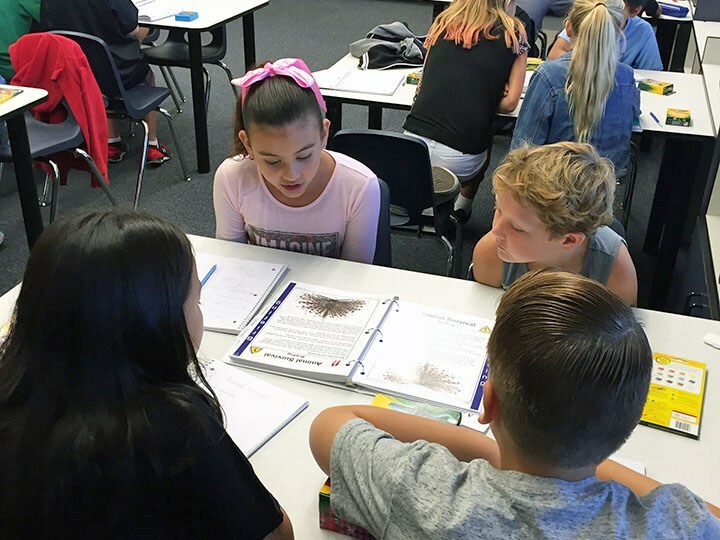 Beginning in the 2016-17 school year the Placentia-Yorba Linda Unified School District and the North Orange County Career Access Partnership (NOCCAP) opened five STEMLink labs at Lakeview Elementary, Mabel Paine Elementary, Rio Vista Elementary, and Ruby Drive Elementary. 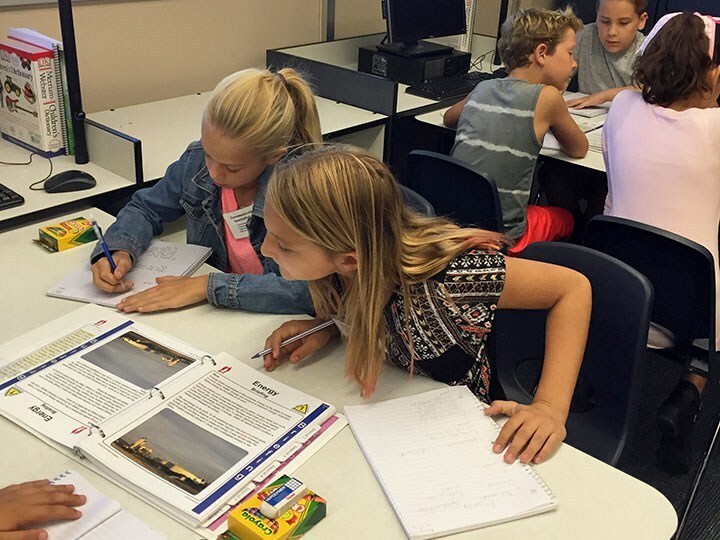 The Pitsco STEM Missions labs are patterned after the Space Shuttle crew roles with students acting as the Commander, Materials Specialist, Information Specialist or Communication Specialist. Each crew works on their own unique five-day mission with titles such as Matter Matters, Rocketry and Force and Motion. 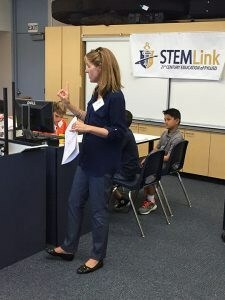 These labs are part of the progression of the career pathways across the grade spans in PYLUSD: STEMLink (elementary), ExpeditionLink (middle school), and culminating in one of the CareerLink Academies. 1. 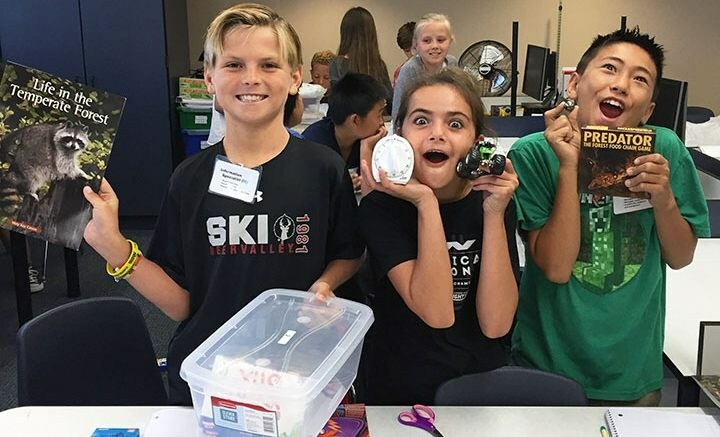 Provide high-quality educational opportunities and formal learning that supports students’ current skill sets and accelerates their development of skills. 2. Maintain rigorous and high expectations for students in developing, following, and completing a career pathway plan. 4. 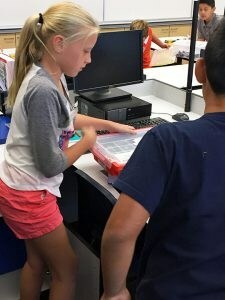 Expose students to career opportunities beginning at an early age. 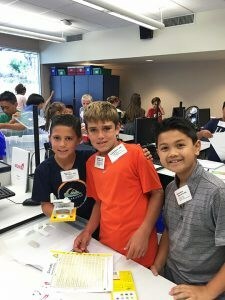 This past week Pitsco provided three days of professional development for elementary and middle school teachers to help pilot the STEM Missions and (elementary) and Expeditions (Middle School). Mabel Paine, Glenview and Travis .Ranch were kind enough to host the training. Thirty-five teachers and all five principals from Glenview, Lakeview, Mabel Paine, Rio Vista and Ruby participated in the training. 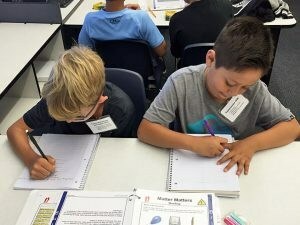 The Mission labs are patterned after the the Space Shuttle crew roles with students acting as the Commander, Materials Specialist, Information Specialist or Communication Specialist. Each crew works on their own unique five day mission with titles such as Matter Matters, Rocketry and Force and Motion.